Entertainment Tonight has released an exclusive first look at that Jay-Z and Will Smith-produced Annie remake that updates the Depression-era original to present-day New York. The new version maintains the musical’s iconic songs while reimagining Annie as a tough foster kid and Daddy Warbucks as Benjamin Stacks, a New York City politician running for mayor. 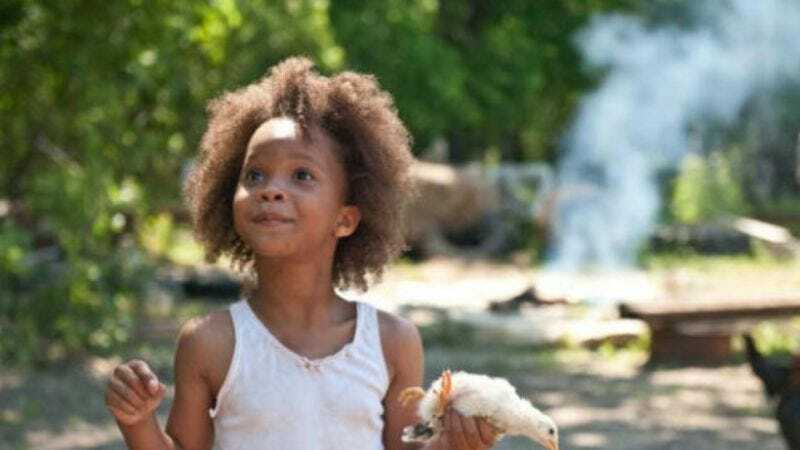 And while Beast Of The Southern Wild’s Quvenzhané Wallis is an inspired bit of casting for the titular role, it’s everyone else who will inspire concern. The teaser shows Jamie Foxx (as Stacks) and Cameron Diaz (as Annie’s mean foster mother Miss Hannigan) at their hammiest. And while Jay-Z’s involvement seemed to suggest the remake would get some hip-hop edge, this trailer makes it look just as corny and heartwarming as the original. Musical theater fans can make more preemptive judgments once the full trailer premieres—appropriately enough—tomorrow.